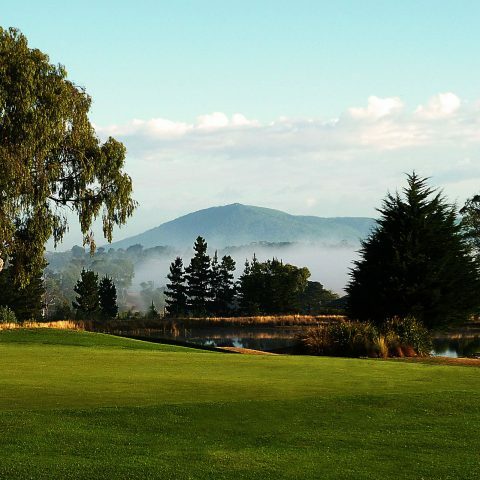 An attractive and challenging 18 hole golf course situated in the Macedon Ranges, only 40 minutes from the Melbourne CBD, and 20 minutes from Melbourne Airport. Consisting of fully watered legend couch fairways and traditional links-style bunkering, we offer one of the best and most affordable golfing experiences north-west of Melbourne. We invite social groups, corporate groups and green fee players to enjoy the golfing challenge and natural beauty that the course has to offer. There is an abundance of flora and fauna and the course is also home to a resident population of kangaroos. Our Clubhouse has one of the largest function spaces in the Macedon Ranges and an outside deck space. We cater to weddings, exhibitions, conferences, parties, concerts and breakfasts, tailoring a package for the most memorable event.